Microsoft team has announced the availability of new Beta Exams, these exams are free for a limited period of time using the beta codes provided and only limited seats are available for free. If your interested register soon. Also beta codes are not applicable for countries like Turkey, Pakistan, India, China, Vietnam. If you belong to one of these countries you can still write this exam at the regular price and no second shot is applicable on beta exams as with other generally available exams. 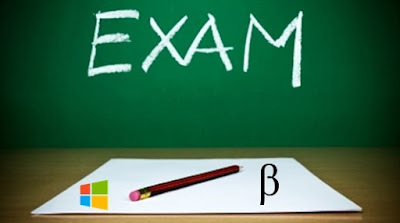 Since these exams are in beta as stated there is no Instructor led training or practice tests available, you can refer the Skills Measured section for each exam and take pointers from there and prepare for the Exam with the available resources from Microsoft like, TechNet, Microsoft Virtual Academy, Microsoft Azure Blog, Microsoft Servers and Tools Blogs and few other Technical blogs available in general from the community. Before you start registering for the exams, read the below Guidance post from Microsoft team. Just How Does One Prepare for Beta Exams without Preparation Materials?!? 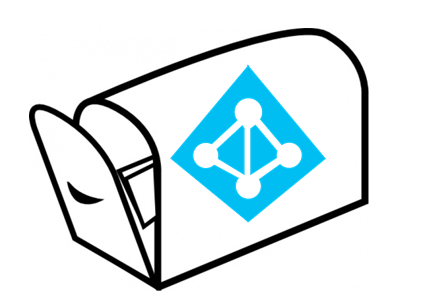 Azure AD is expanding rapidly with new innovations on the fly, Bringing everything under one roof is always challenging and to make things ease Azure AD team has started a new series of posts called "The Azure AD Mailbag". This Series will provide answers for questions that are regularly received from customers on Azure AD by members of Microsoft Customer Success team. Be sure to read the currently available posts on this series from AD Team blog. Subscribe and stay tuned for future posts with lot of interesting discussions. Project Management plays a key role in every Organization, and now its time for us to utilize a simple but effective project management tool called "Planner" with Office 365. 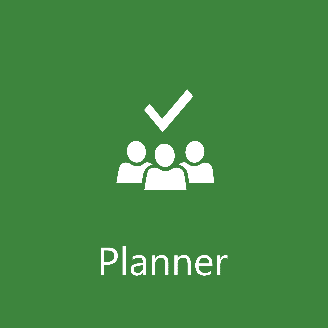 Office 365 Planner is available in public preview for First release customers and you can start using planner and share your feedback and suggestions through Uservoice. Review Official Announcements here:Admins—get ready for Office 365 Planner preview! 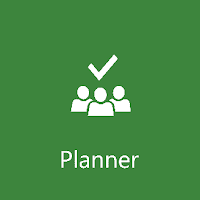 Once you have Planner available for your tenant, you can start using it effectively by following the below support article as a start. 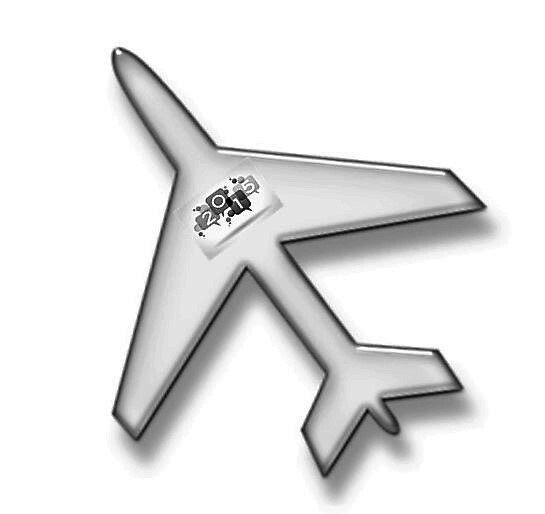 Microsoft team published planning Tools for Lync 2010/2013 deployments and also we do have few other designer tools available from experts in the community, you can access my earlier blog post on this topic here. Its now time for the Skype for Business 2015, This new Planning Tool provides prescriptive guidance to get you started with planning your topology. New Office 365 E5 offering went live recently with lot of new features added to the service and to know what's new with this offering, get yourself registered to the upcoming Microsoft webcast Event "Office 365 E5 Launch" this Friday, 11 Dec 2015, 10.00 AM PT or the next 18 Dec 2015. During this Office 365 E5 launch webcast, a Microsoft TS2 expert will provide you with an overview on the new offering and discuss the best options available to build your successful Office 365 E5 practice. Gain an overview on Office 365 E5 plan features that include – advanced security, analytics for eDiscovery with secure attachments/URLs with advanced threat protection and access control using Power BI Pro and Delve analytics, machine learning. Understand how cloud PBX and PSTN conferencing will work as part of this new solution. Learn the fundamentals of building a profitable Office 365 E5 practice. 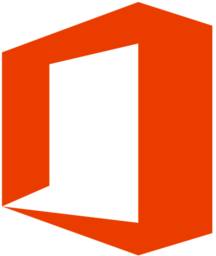 Study the Office 365 E3 pricing and licensing models. Understand your target customers and learn about partner incentives designed to help you close deals. Learn about different customers’ scenarios. *If you miss any of these events you can register to view them On demand from the Events webpage. This is the best place to begin your E5 learning and explore the new features. Office 365 E5 plan was announced earlier this July 2015, As stated in the Official announcement Microsoft planned to release E5 by the end if this calendar year, as stated in this ZDNET post today is the day "December 1, 2015" for its general availability to global customers. Now you can buy E5 from your Office 365 portal and enjoy the latest innovations from Microsoft and add more value to your Enterprise. Once you Navigate to your existing Subscription page in Office 365 portal and select to add additional subscription, you can see the new "Office 365 Enterprise E5 without PSTN Conferencing" plan now available, You can choose to pay per month or Annually. As stated in the below referenced Official blog post PSTN Conferencing is available only in US and will be available later to other regions. Each License costs $35 per user/month and you can assign few licenses to your tenant to explore the new features and switch plans for appropriate users in the mere future as needed. 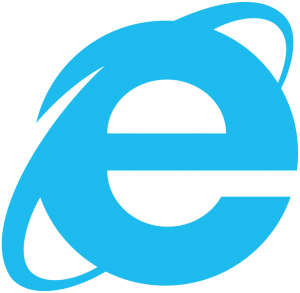 Microsoft team started to introduce new features available in E5 one after the other in the recent past and made significant announcements through Office blogs post and yesterday blog post was more significant and concludes these announcements and puts things in action.